The U16 Fastptich team traveled to Illinois on June 4th & 5th and walked away with the championship at the "Why Just Softball" tournament. They were 5-0 beating the Minonk Crush 4-0 in the final game and they only gave up 5 runs the whole weekend! To top it off, they took 2nd place in the bowling event during the weekend as well. Way to go ladies! 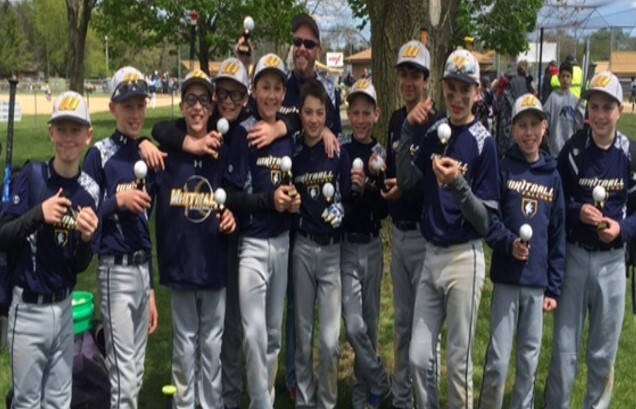 The U12 baseball team took home the Consolation Championship at their home Spring Tune Up tournament on May 14th & May 15th. 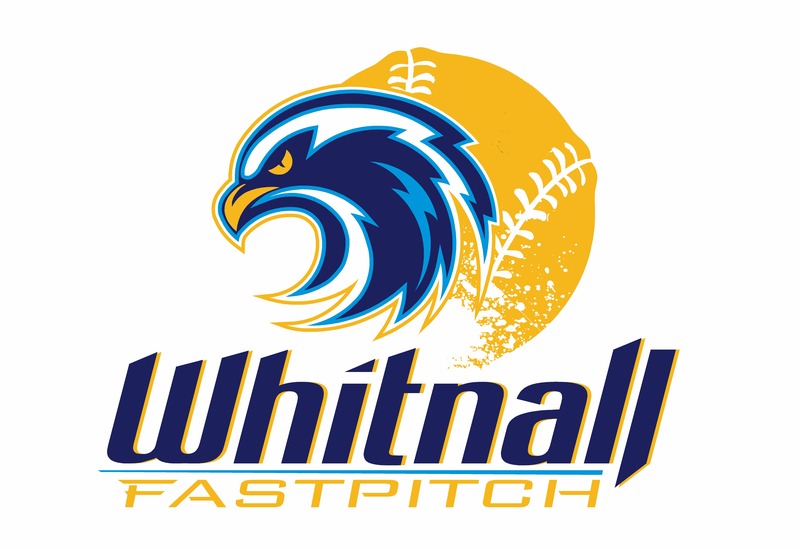 The boys struggled to overcome a bad inning in each of their pool play games, not to mention the snow flurries and frigid temperatures on Saturday and lost both games. They put on quite a hitting display as they battled back on Sunday to beat the Greenfield Jr Hawks and Mukwonago Bears in succession to take home the trophy. Congratulations Boys!